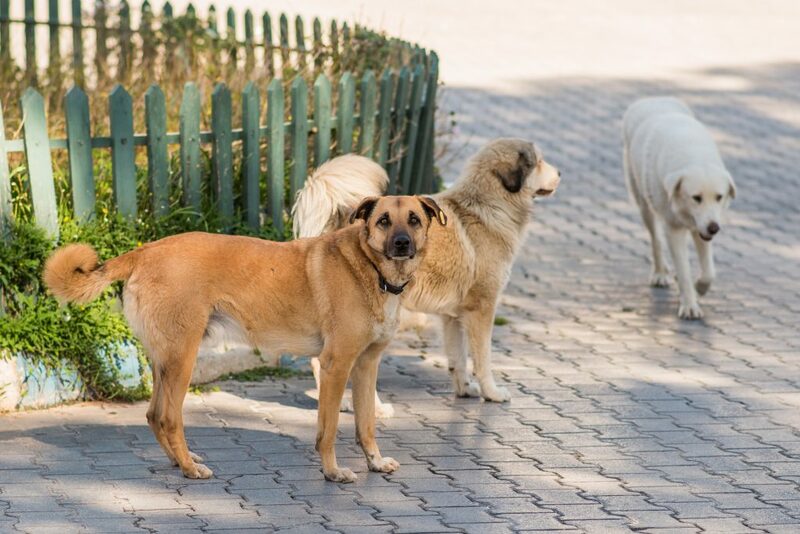 They are here at last! 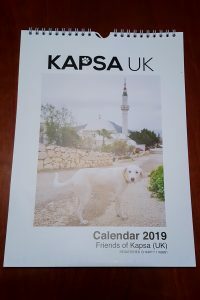 You can now order your 2019 KAPSA Calendar for UK delivery. 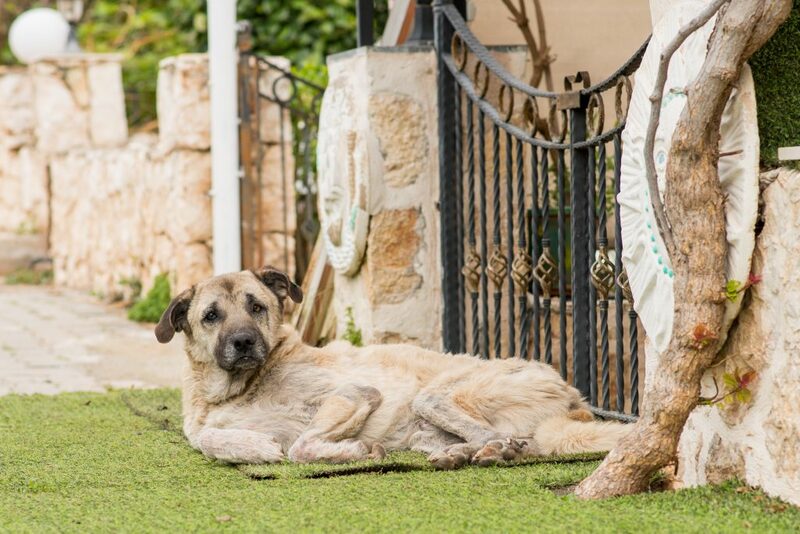 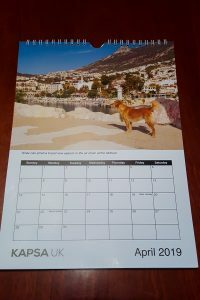 The calendars are A4 sized and feature beautiful colour photographs of dogs and cats, taken in Kalkan. 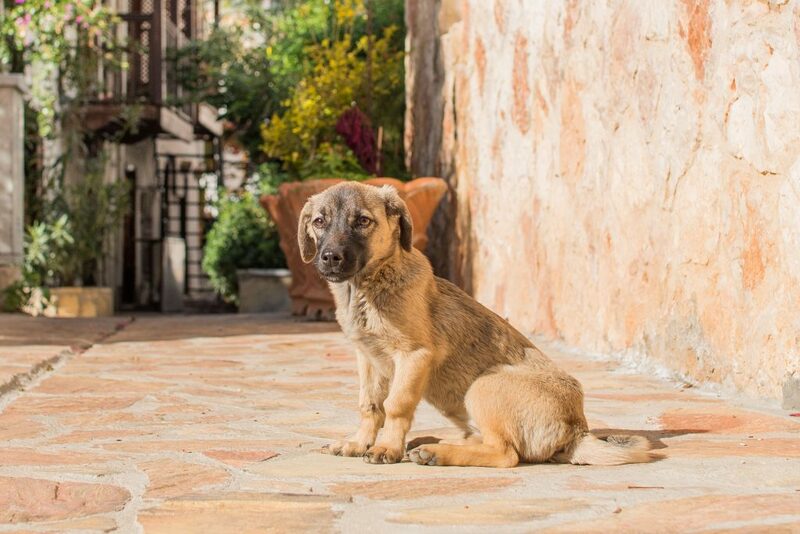 The photos include some iconic Kalkan scenes, such as the harbour, the old streets and of course some very familiar four-legged friends. 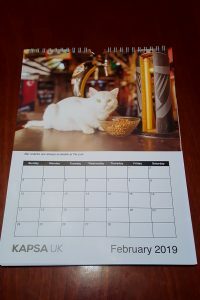 The calendars cost £11.98 each which includes P&P to UK addresses. 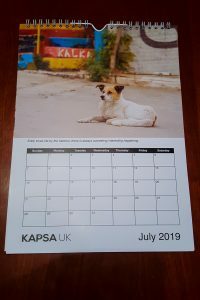 You can order yours using the form below, payment by credit or debit card and all proceeds go towards the care, health and welfare of street animals in Kalkan. 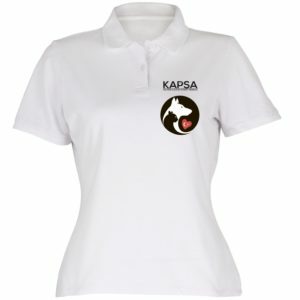 Deliveries will be sent out in batches, every 4 weeks throughout summer and autumn, with the first batch to go out early July. 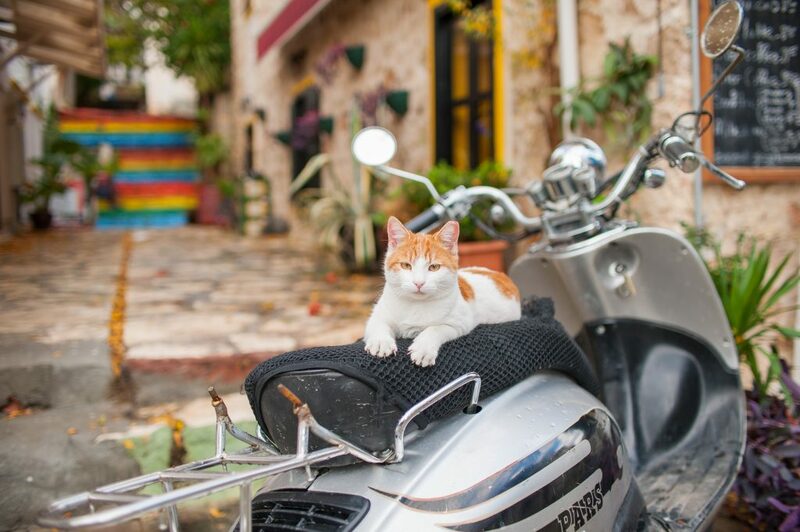 So please be aware that from placing your order, delivery times could be between 3 days and 4 weeks. 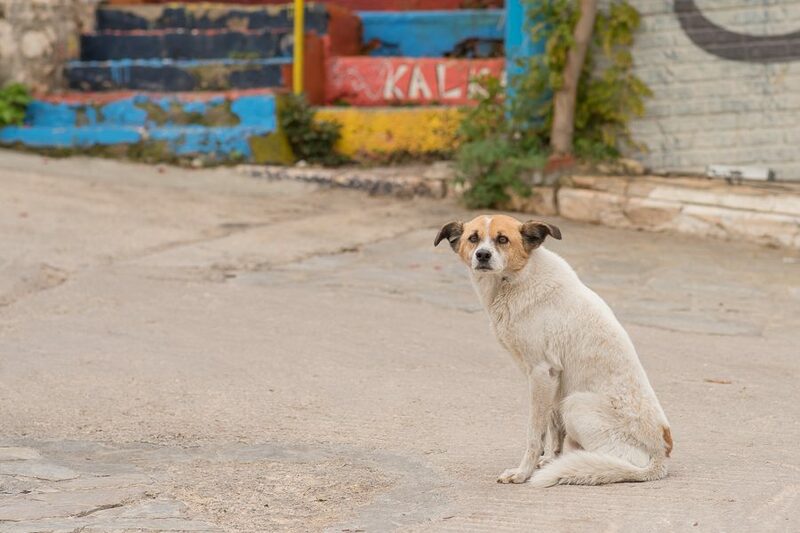 UPDATE: THE CALENDARS ARE NOW SOLD OUT! 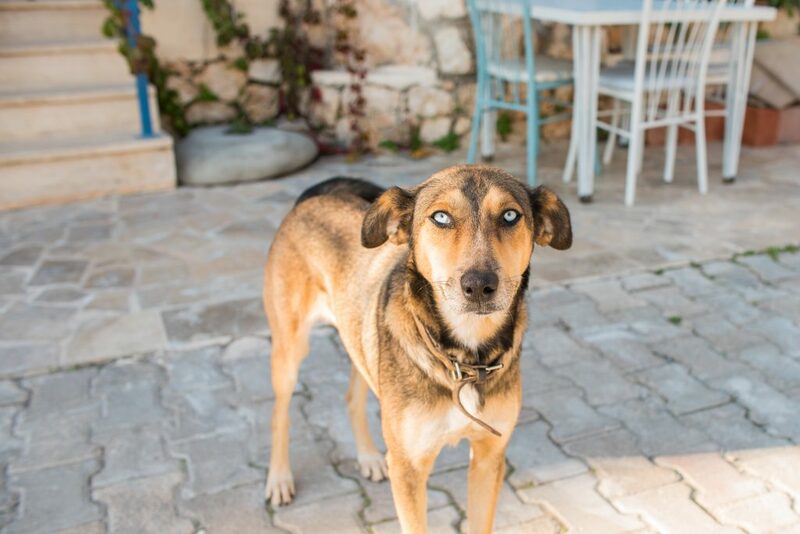 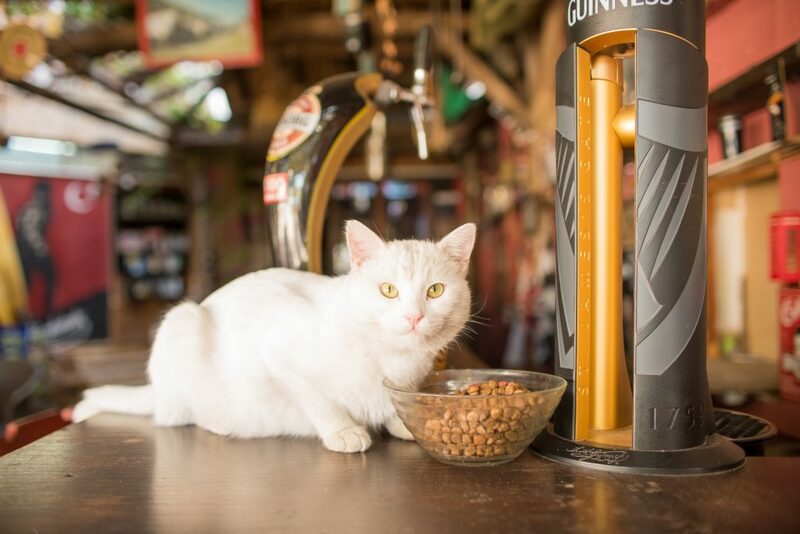 HUGE THANKS TO EVERYONE WHO BOUGHT THEM, ALL THE PROCEEDS WILL HELP THE CATS AND DOGS OF KALKAN. 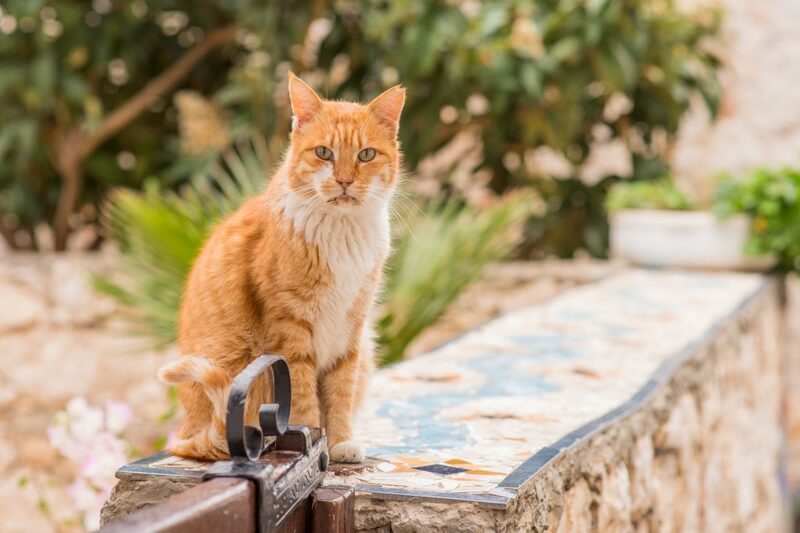 Some of the calendar photos in detail.